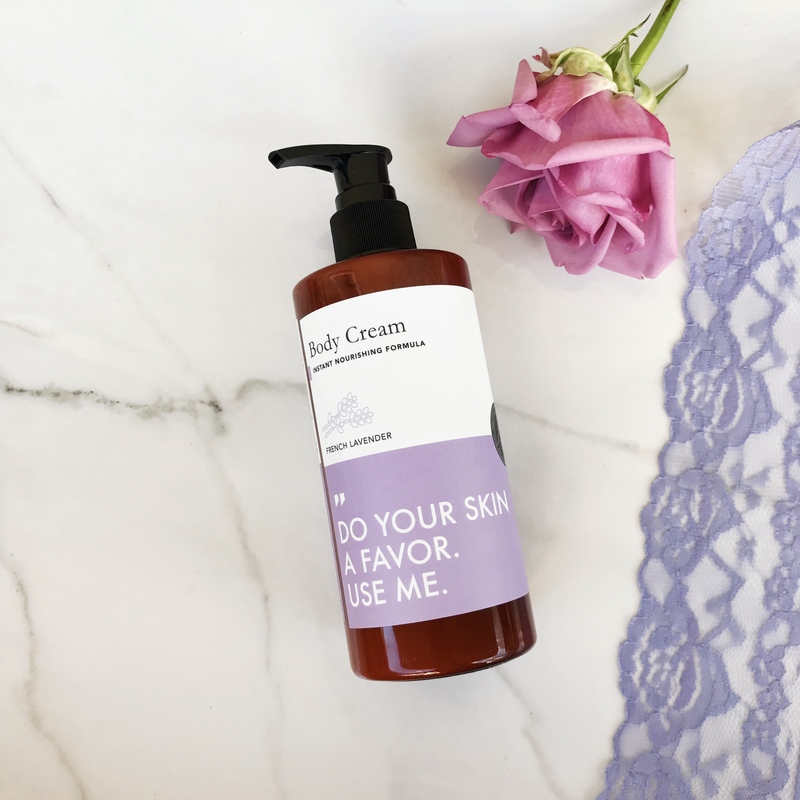 We believe you deserve a little “me-time” pampering, whether that is a nightly routine or a once-every-so-often occurrence for you; We want to be part of your personal skincare and beauty routine. Our dedication for bringing you the best in skincare and beauty stems from our passion for quality and effective products. I’ve included my current go-to Grace & Stella’s skincare products, why I love them and the benefits of each. Read more to see which might be a good match for you. This is seriously the first eye mask I have ever tried and I do not think I will stop from using it. It helps so much with puffy eye bags and general fatigue around my eyes. For these long summer nights, it helps me look like if I had my 10 hours of sleep. Reduces the appearance of fine lines, puffiness and dark circles around the eyes. Made with collagen and minerals to bring back elasticity and youthfulness to the skin. Perfect way to relax and can be used in conjunction with any face mask. Grace & Stella’s instant nourishing body cream formula leaves the skin looking so glossy and smooth. I love to massage a couple pumps to my skin to reveal a super soft skin. The scent is french lavender and smells so good. Quick absorption into skin to provide super soft skin. 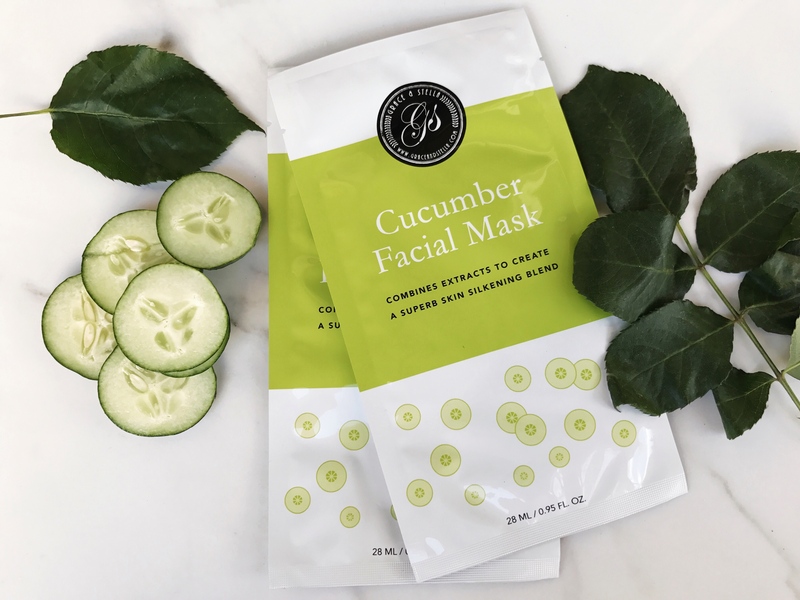 I love to use one of this cucumber mask after cleansing and toning. I leave for 20-30 minutes and let my skin absorb off all the nourishing and moisturizing agents contained in its serum. What’s your favorite skin care product? Leave me a comment and let me know, maybe I’ll find a new favorite to try! Ooh, that cucumber mask seems so refreshing. I’d love to try it! What amazing products! Thanks for sharing babe! Skincare is SO important! I love the kind that has a fresh, clean scent! Lovely post, babe! I would love to try the energizing mask, it looks so nice! Thanks for sharing! Great list. I always am looking for good skincare products to try to deal with my acne prone skin. These sound really good! Thanks for sharing! love love love! thanks for sharing babe! I can’t wait to try the under eye mask! 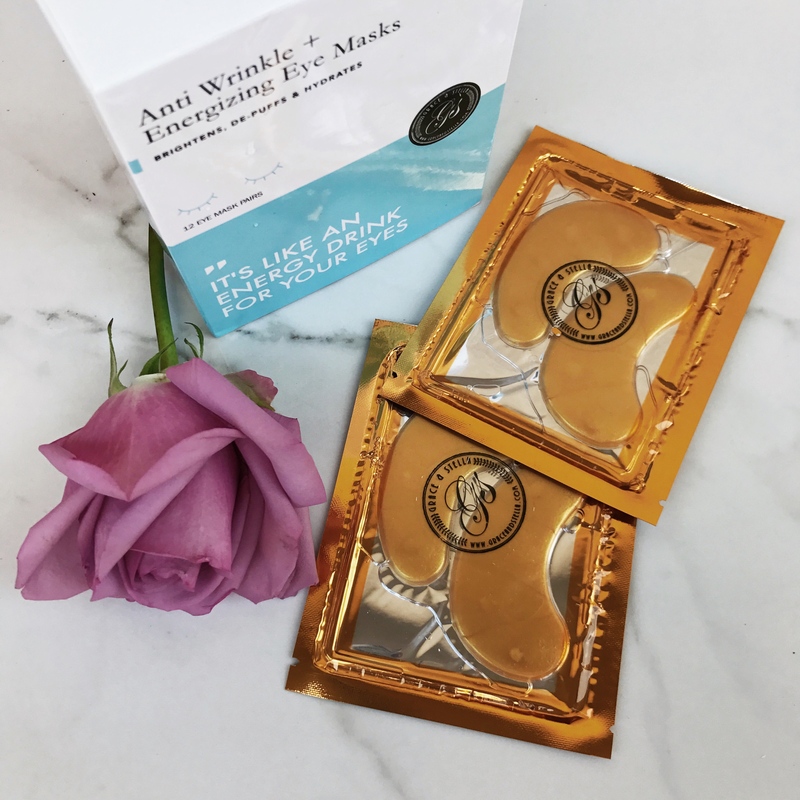 I love those eye masks <3 I just got back from a trip to Korea and snagged a bunch of similar-looking ones. They definitely help with the puffiness in the mornings! Great selection! The eye masks look so good. These look like great products! I would love to try that eye mask!